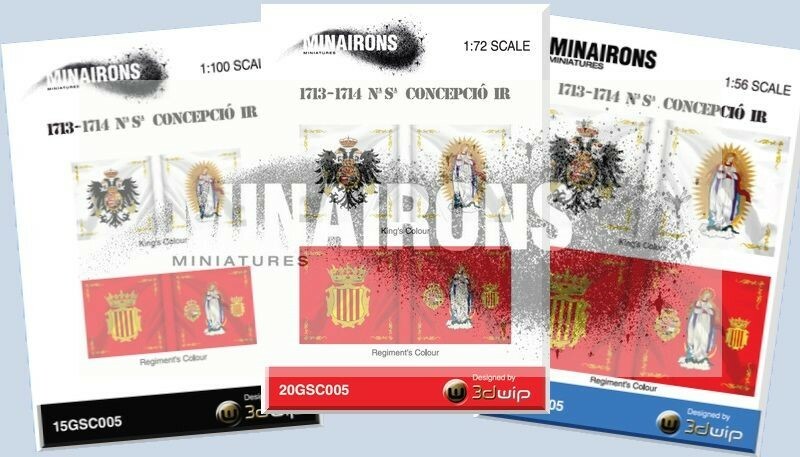 I'm happy to show you our latest addition to the War of Spanish Succession flags ranges, released at 1/100, 1/72 and 1/56 scales together –that is, for 15, 20 and 28mm gaming respectively. Every sheet comes under form of a DIN A7 sized PDF sheet, for users to download and print at will. Regardless of scale, each comprises two flags preformatted for the intended scale: King's and Regiment's colours (known in Spain as Coronela and Batallona flags, respectively). 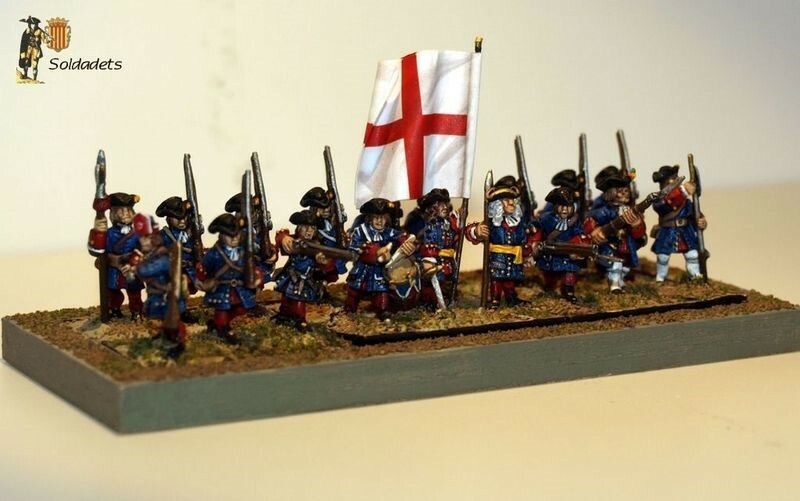 This time it's been the turn for the Immaculate Conception I. R., one of the units raised in 1713 by the Generality of Catalonia, in a desperate attempt to face the imminent Two Crowns' final blow. 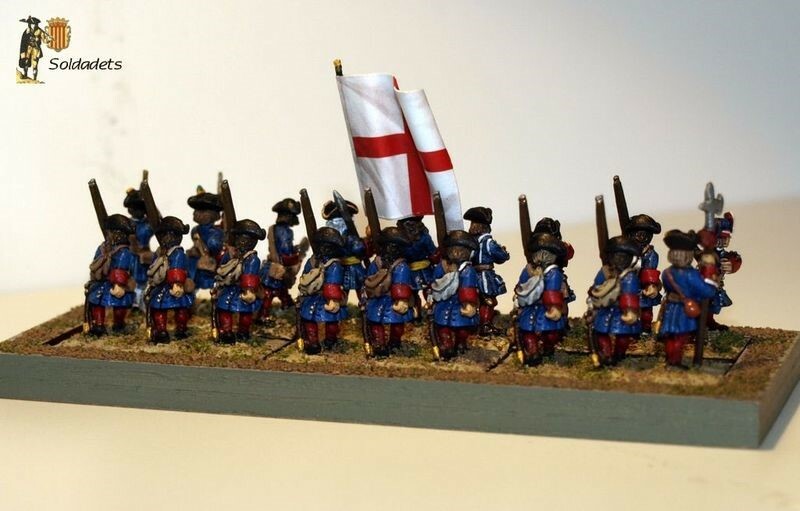 If willing to have an idea on how these flags look like, here below you can see some 15mm samples used on figures belonging to my own private collection (which comprises miniatures from most of the brands currently having a WSS range in their 15mm catalogues, such as Dixon, Essex or Roundway for instance). If willing to watch more samples, please follow the link below. 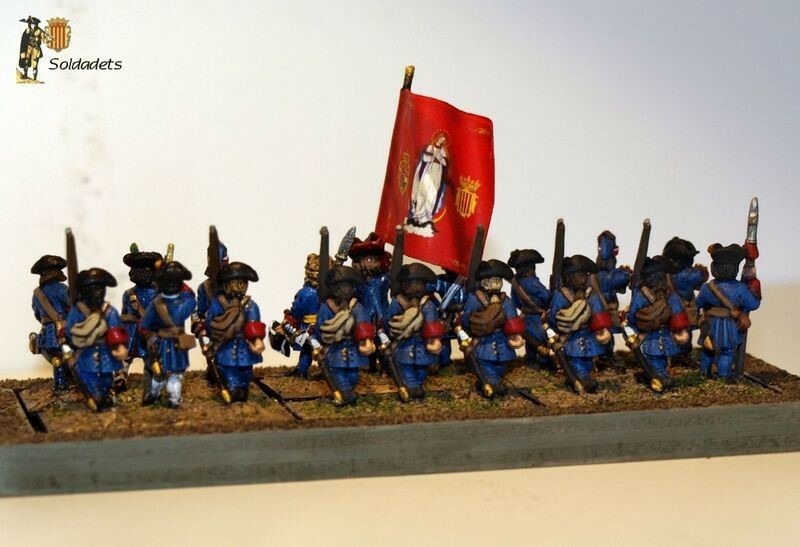 We're already working on more of such flag sets, belonging to both WSS sides. 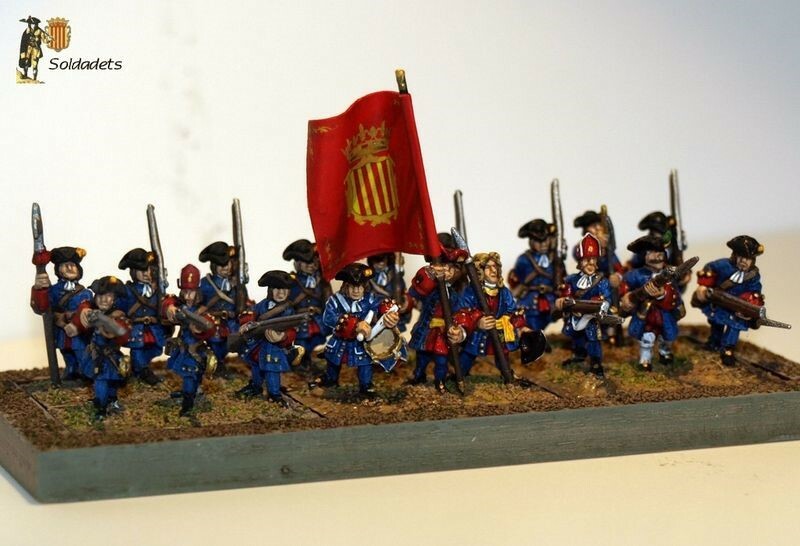 Walloon, Spanish, Catalan and French Guards on the way! 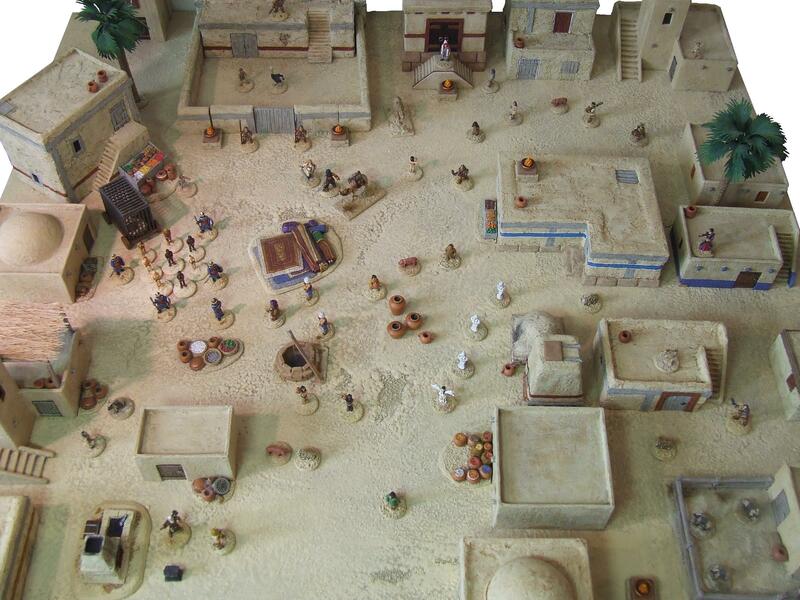 Foundry Gladiators and Roman Civilians at Badger Games! Never has a range had so many of the “greats” contribute to it. 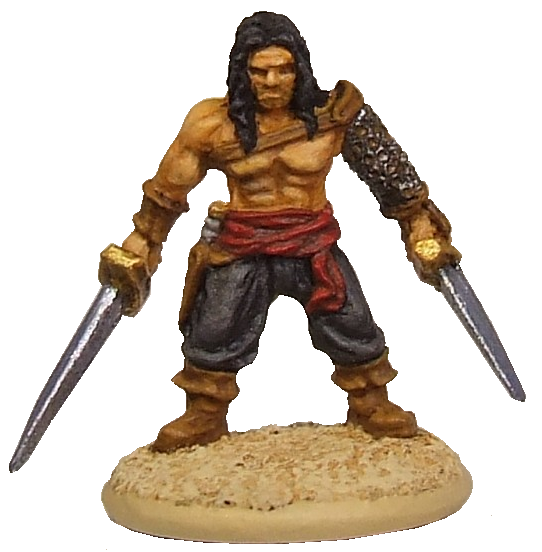 Saleh, Copplestone, Adams and many other notables all contributed sculpts to this fantastic, 28mm range of gladiators. Badger prides itself on providing our customers with complete access to games and gaming genres. So, do we have gladiators…yes we do. 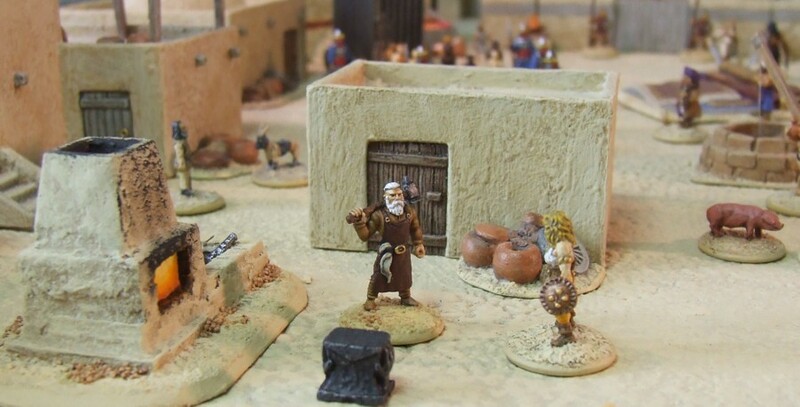 We have the fantastic figures of Crusader Miniatures, Gripping Beast and now, of course, the wonderful Foundry Miniatures gladiators have also been added. 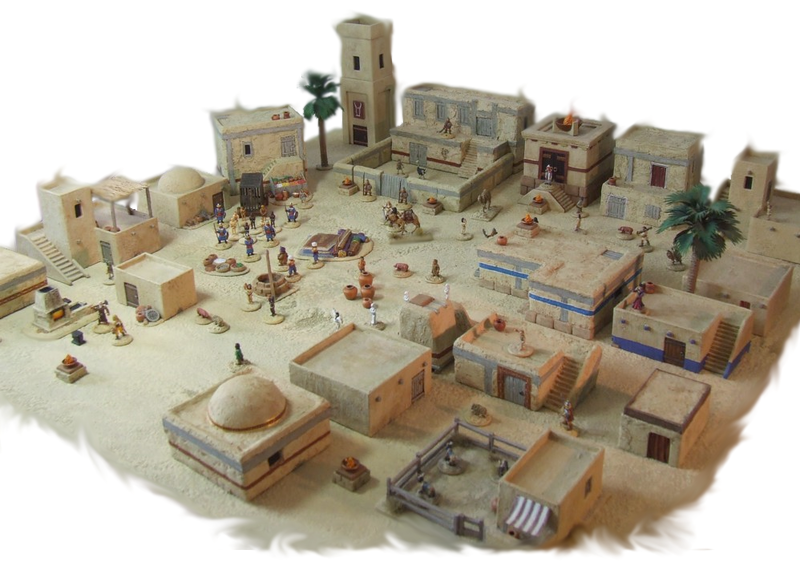 Pair these fantastic miniatures with the incredible “Sons of Mars” or Jugula rules and you have great one off Beer & Pretzel games or interesting campaigns without breaking the bank. 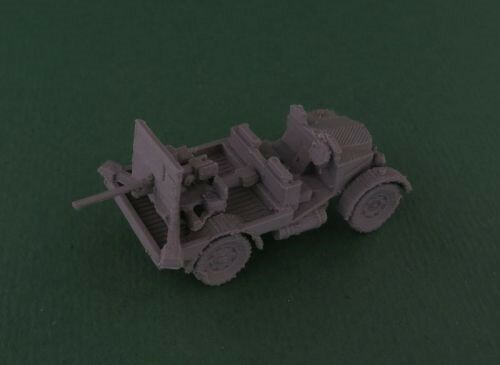 Take a swing by the site and see what the Badger has for you! Simurgh is now in what scholars will one day call the Middle Period. 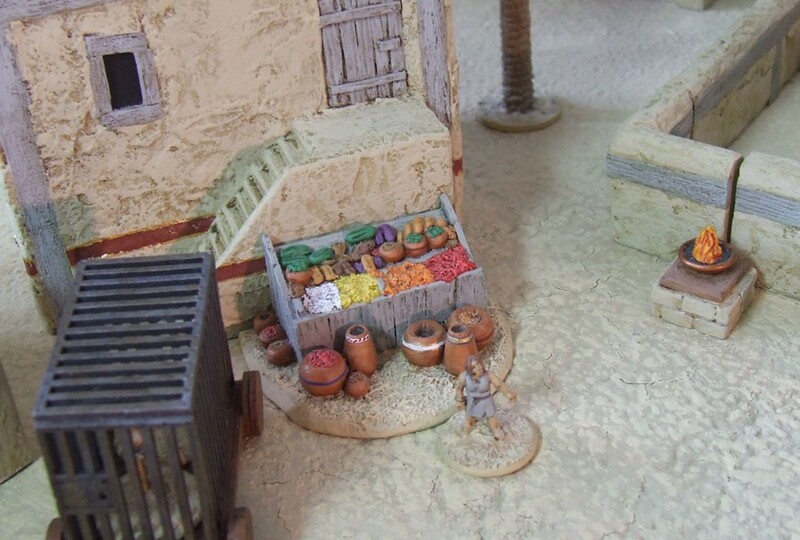 Simurgh is a vibrant and rich in its diversity, for enough coin, anything can be found. 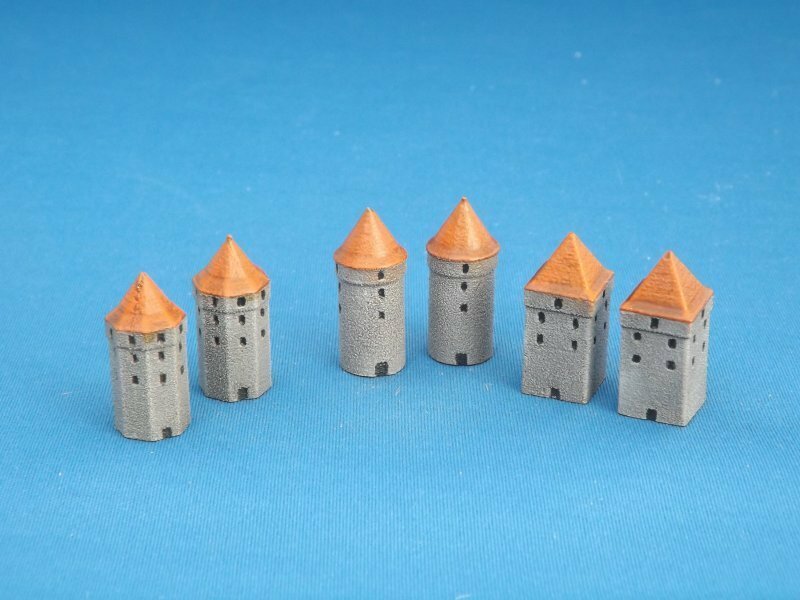 The second of our new Small Scale Scenery releases this week are three new sets of components for the Modular Castle range. These are roofed towers which are more common in continental castles – there are round, square and octagonal versions to match the existing roofless sets. 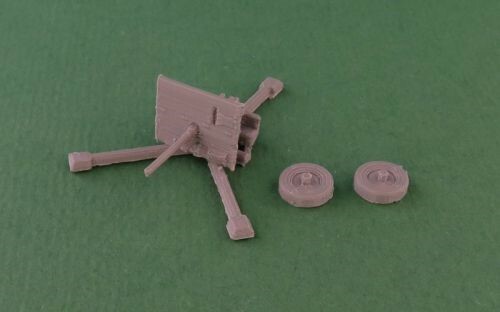 All come in packs of four, and are also available as options for the castle starter packs.